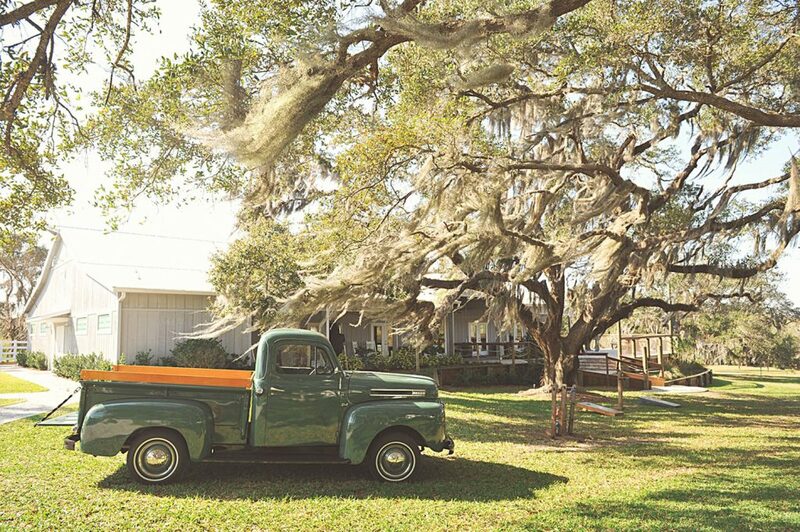 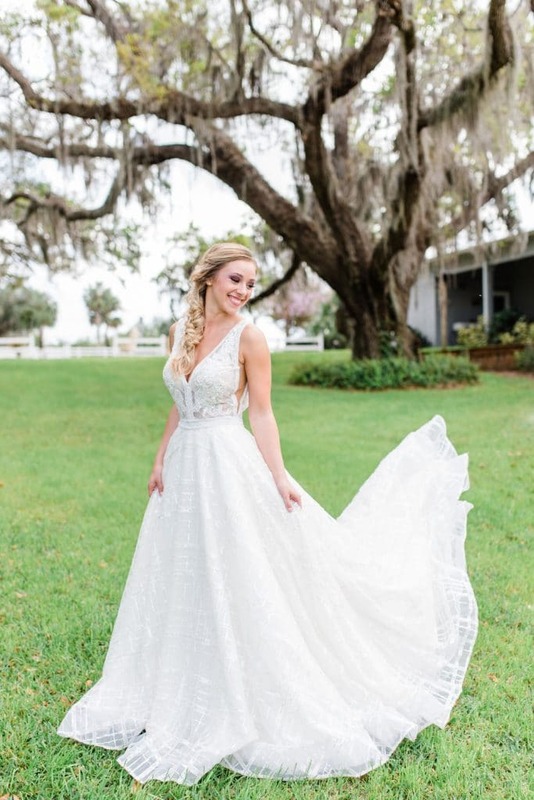 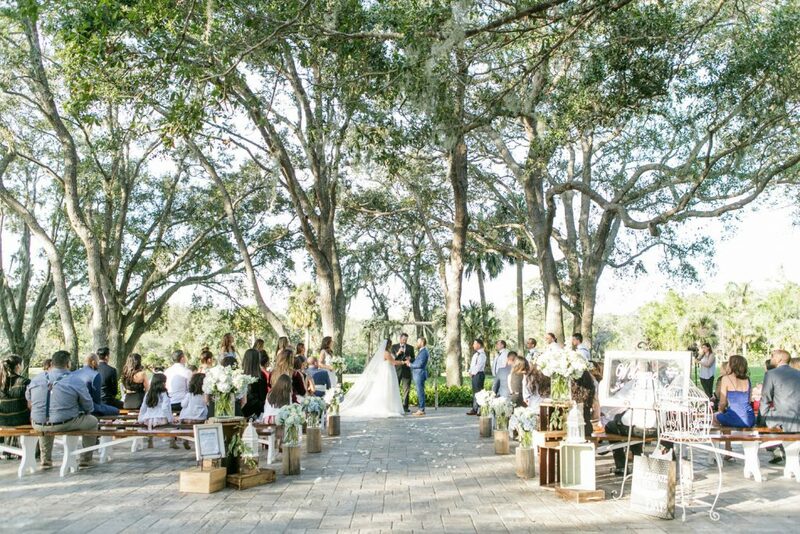 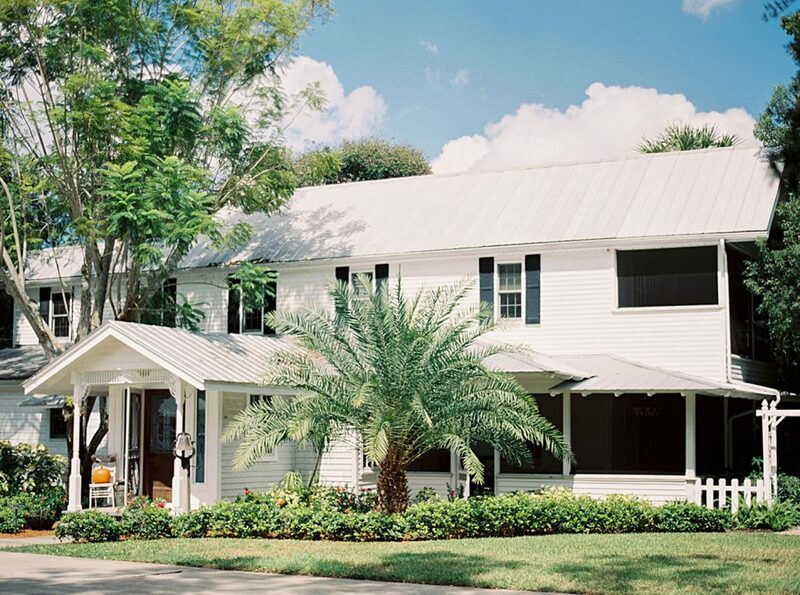 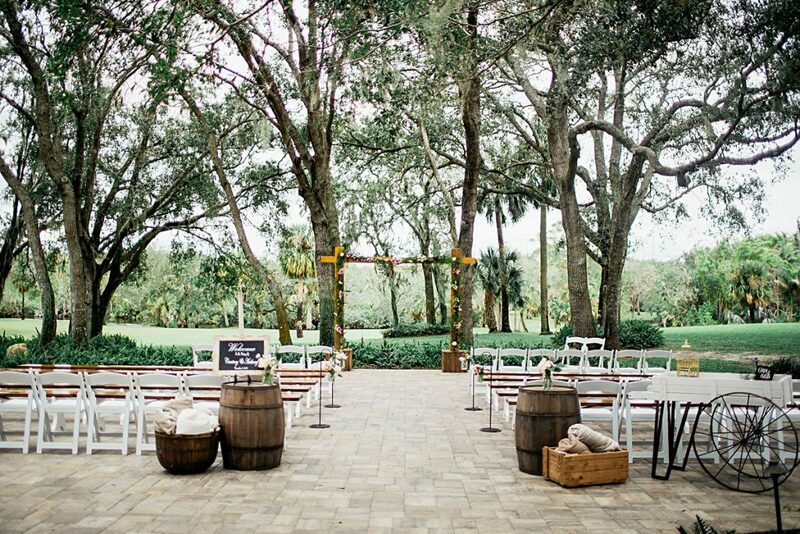 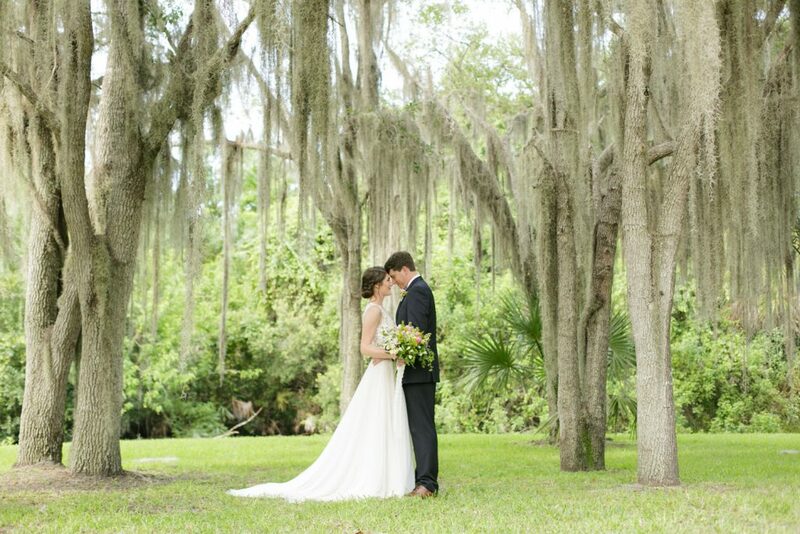 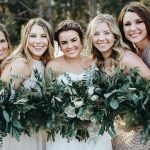 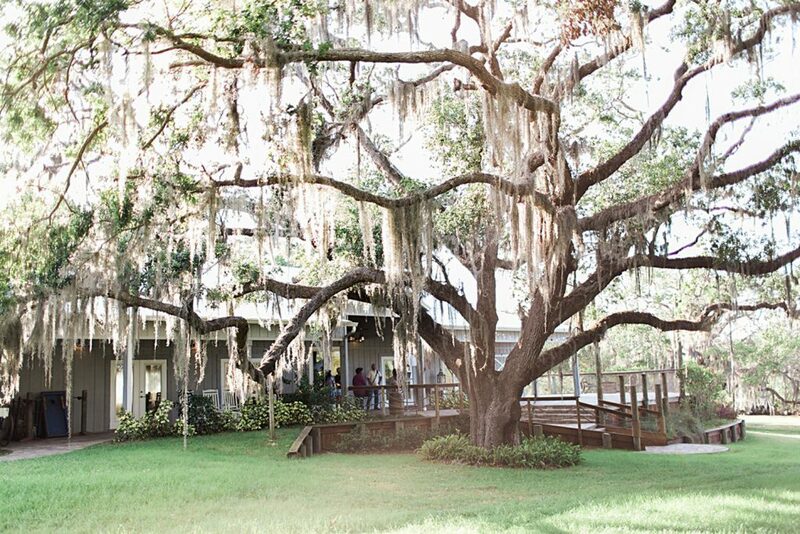 Up the Creek Farms property sits on eight acres of land with a beautiful oak canopy, creek front north perimeter, and lots of Old Florida charm – so many locations for an outdoor ceremony! 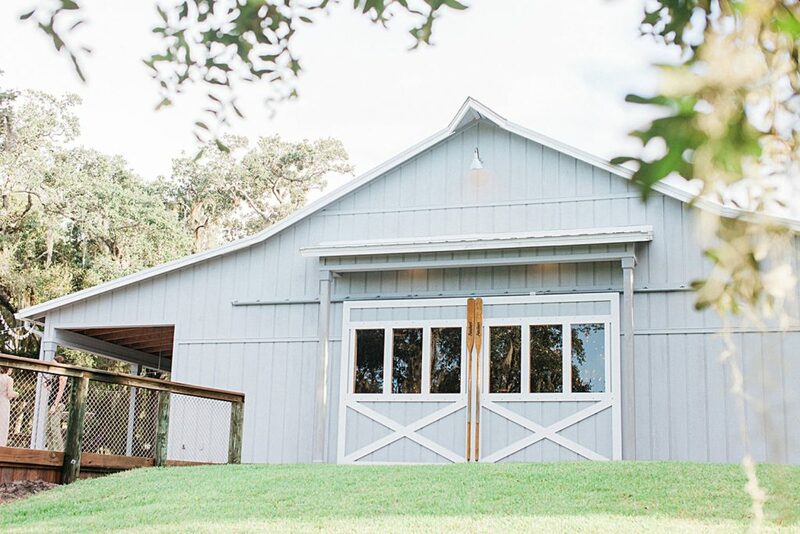 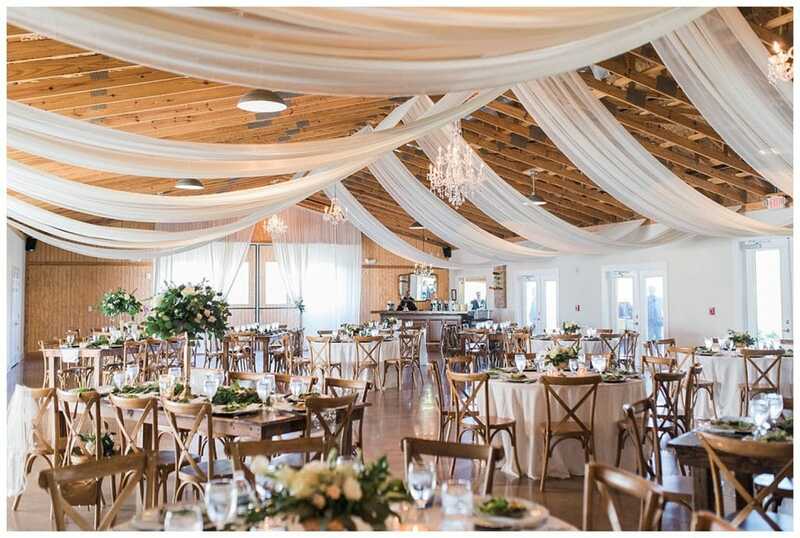 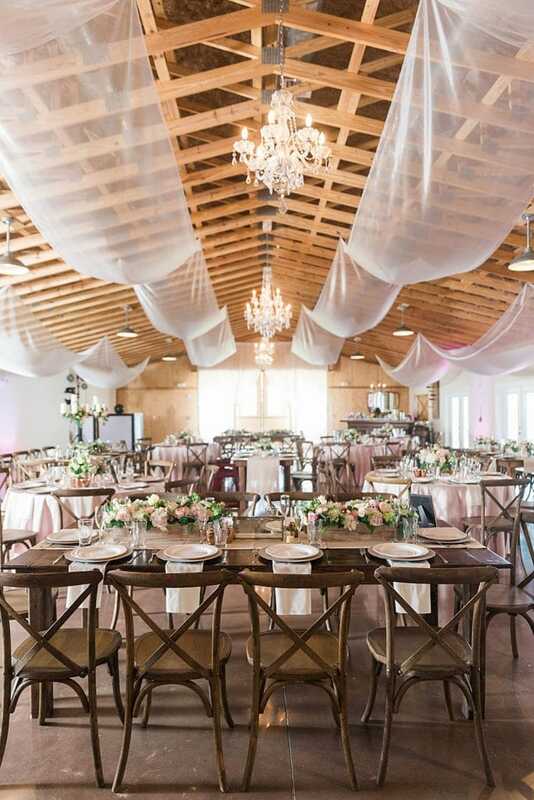 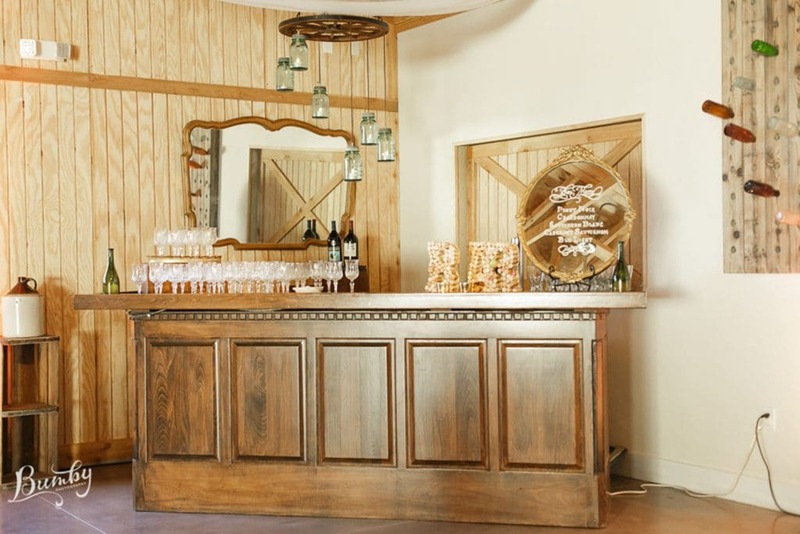 A classic wood framed barn is available to host receptions and other special events with a charming blank canvas to style with your vision. 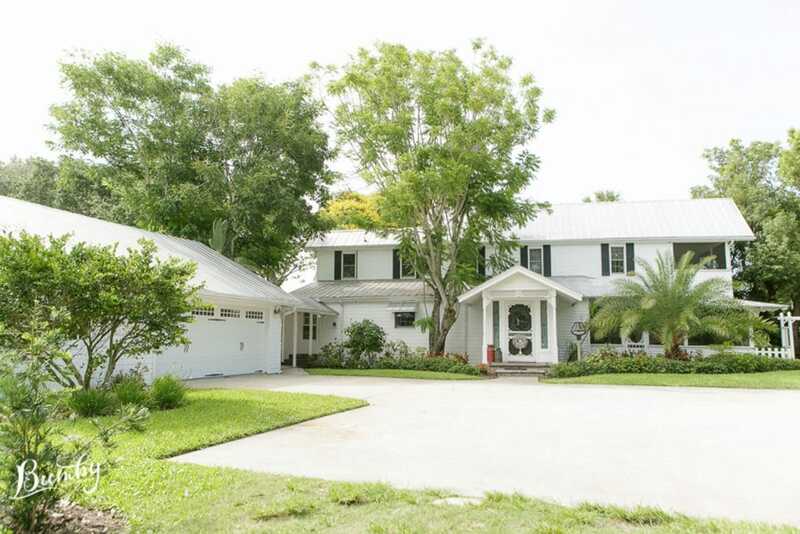 Bathrooms, prep kitchen, and an option to air condition the space are provided. 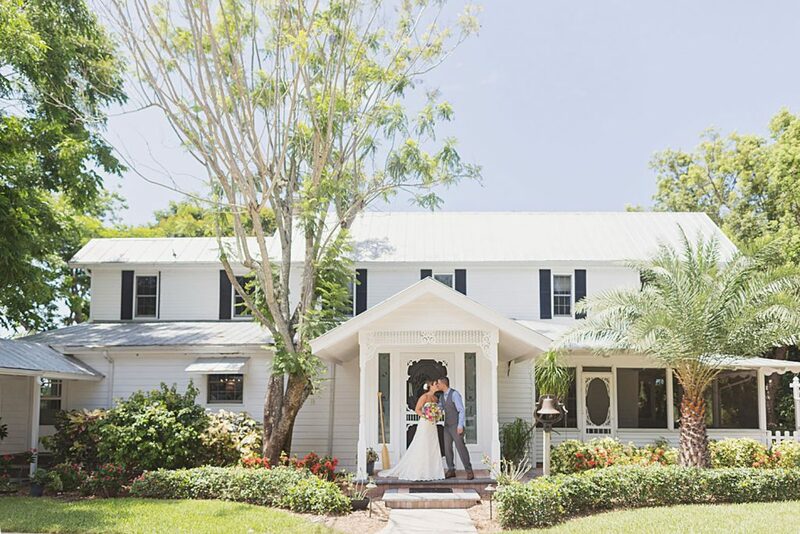 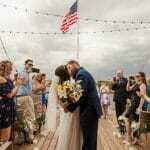 A 140-year-old farmhouse has been restored as a bed and breakfast available for the wedding party the night before and also for day of packages. 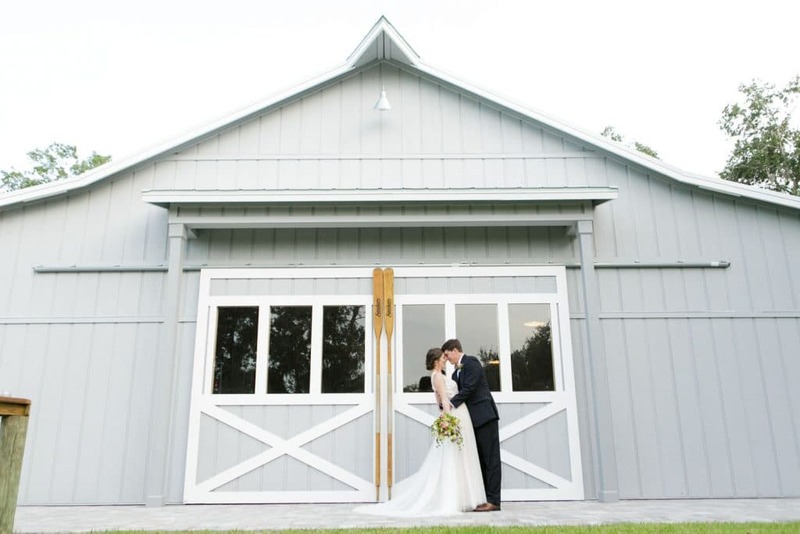 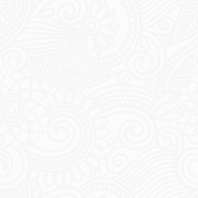 The Wedding of Tim & Jess at Up The Creek Farms in Malabar, FL from Ivory and Iron on Vimeo.